At Central Pet Cremations this is definitely a question which we get asked a lot so I thought it would be a good idea to write a short blog on the matter. Firstly it is worth mentioning that Central Pet Cremations are the only crematorium in Scotland to have a membership with the Association of Private Pet Cemeteries and Crematoria. The APPCC set out a strict set of rules and regulations as to how each individual cremation is carried out and within these regulations includes how long a client has to wait for their pets individual ashes to be returned. It is definitely worth having a look at the APPCC’s website and familiarising yourself with them. We are proud to be members of the association and it is worth looking at if you are researching and seeking out a pet cremation service in Scotland and the rest of the UK. er tube. We also have a range of bespoke jewellery, candles and photo frame tributes and keepsakes. We can help you when you come to see us as during such a sad time it can be very difficult to think clearly and make decisions. 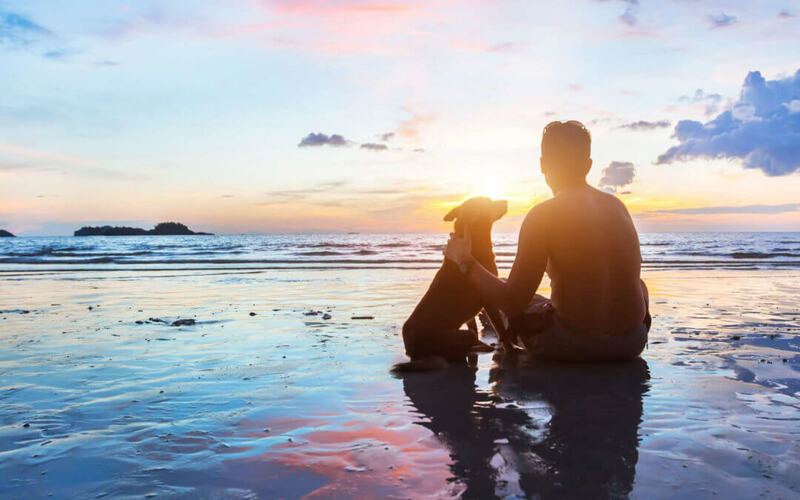 We do also offer a SAME DAY service and this is a special service we offer clients who are maybe travelling a bit further and who wish to have their beloved pet individually cremated and ashes back on the the same day. We do need a little bit of notice for this as we run an appointment system so that each client receives the time which they need, so we have to make sure that for the same day service it is marked out in our diary. There is an additional charge for this service due to us having to block off the diary but if it is something which you feel would help then please get int touch with us for more information. We service all over Scotland including Glasgow, Edinburgh, Perth, Fife, West Lothian, Stirlingshire and everywhere in between. Please get in touch to for more information.